Located between Vancouver and Whistler in British Columbia, Squamish sits perfectly in the Sea to Sky Corridor. 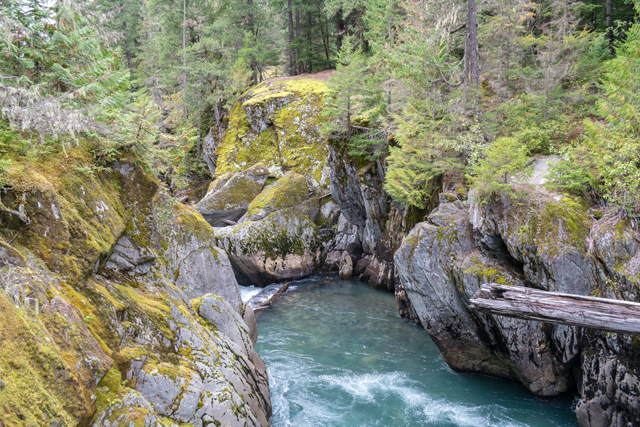 It's where the Pacific Ocean meets spectacular mountains full of cascading waterfalls, wildlife, and endless views. 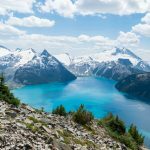 Squamish is well known for its diversity in landscapes and adventure activities which is why it has claimed the rightful title of the Outdoor Recreation Capital of Canada. 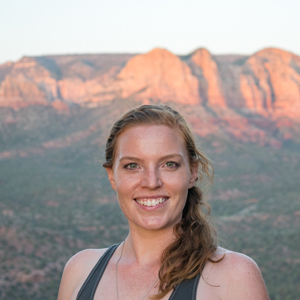 If you're into rock climbing, hiking, mountain biking, kitesurfing, kayaking, skiing, highlining or pretty much any other outdoor activity, here is the place to be. 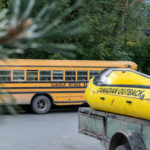 Check out my experience with Canadian Outback Rafting Co. or book your own rafting experience here! 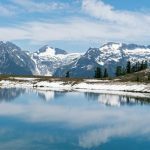 Planning a trip to British Columbia? booking.com has over 3600 properties in British Columbia including hotels, apartments, and hostels. You get free cancellation on most rooms and the best price guarantee.